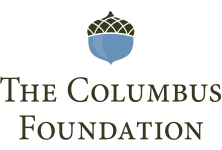 In January 2019, CAPA, in partnership with The Columbus Foundation, invited the community to participate in spoken word workshops and a Poetry Slam inspired by themes from the Broadway musical HAMILTON. Community members of all ages were invited to explore the art form of spoken word through HAMILTON-inspired themes such as overcoming obstacles, being an agent of positive change, and creating a legacy. Teaching artists and poets Barbara Fant and William Evans led free, interactive spoken word workshops in which participants experimented with poetic techniques, drafted theme-inspired spoken word poems drawn from personal experiences, and shared works-in-progress for constructive critique. Seventy workshop participants ranging in age from 7-69 took part in the community workshops held throughout the city. 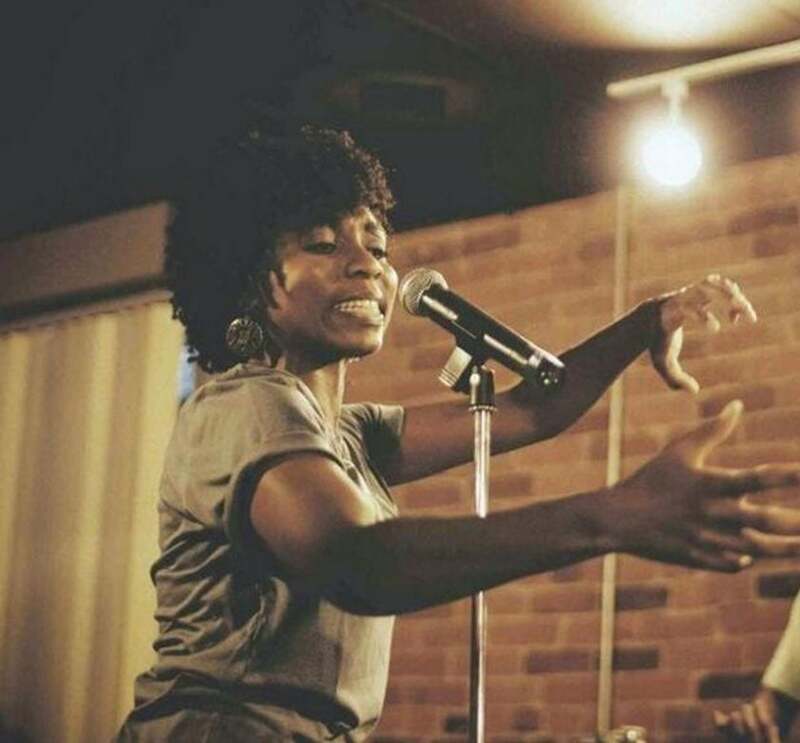 Experience levels varied from first-timers to more seasoned poets. 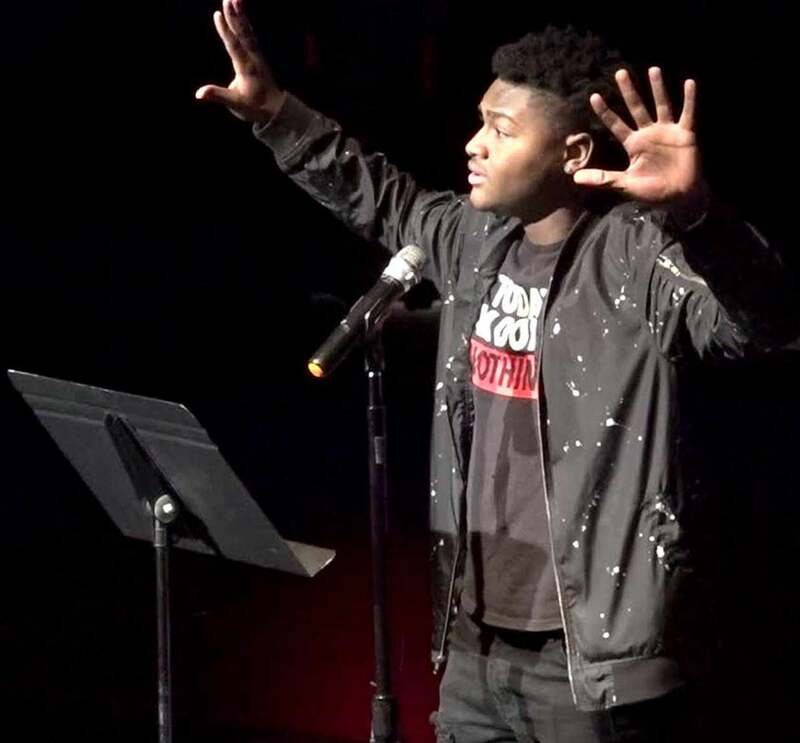 On January 23, 2019, the program culminated in a Community Poetry Slam event in which 25 of the workshop participants had the opportunity to perform their completed poems for community attendees and a panel of judges comprised of local poets and educators, Steve Abbott, Kim Brazwell, Sidney Jones, Kim Leddy, Chiquita Mullins-Lee, and Scott Woods. Playon Patrick took first place in the youth category (ages 18 and under) for a performance of his original work, “Color Scheme,” which asks, “How does a black boy in America leave behind a lasting legacy?” Currently a junior at Fort Hayes High School, Patrick is 16 years old and began writing poetry in his freshman year after joining the school’s poetry team. 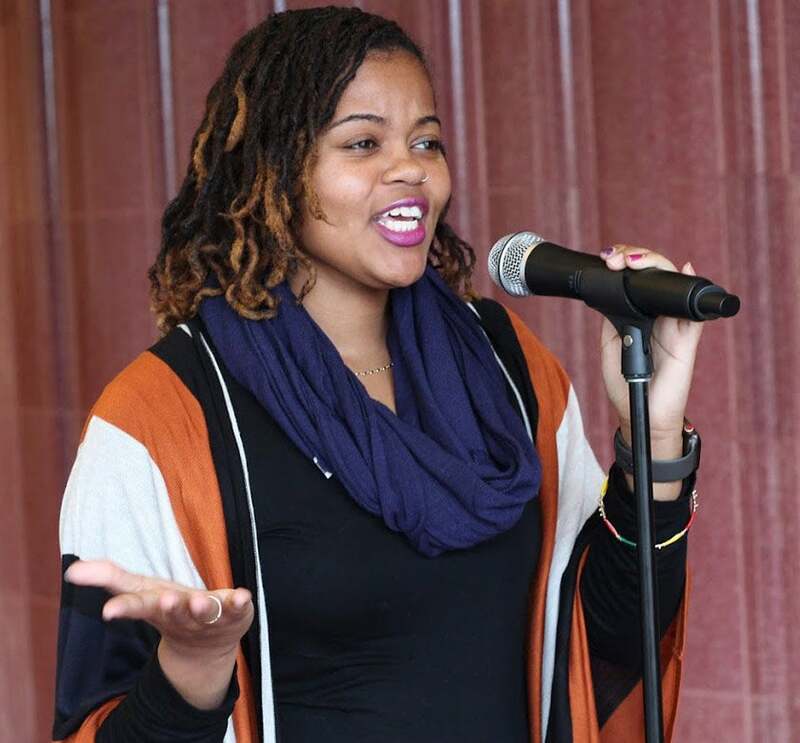 Tyiesha Radford Shorts won the adult category (ages 19 and up) with her performance of “Nomenclature,” an original piece that explores the racialized and gendered experience of social practices that impact identity. Writing and performing poetry since her senior year of high school, she has previously performed poetry, this was her first competition. Each winner was awarded a pair of tickets to attend the Broadway musical HAMILTON during its Columbus engagement.